The decision by the Monetary Policy Committee of the SA Reserve Bank to cut the repo rate by 25bps from 6.75% to 6,50% has been welcomed by the majority of the South African property industry. Greeff says a lower interest rate is also a positive for the banking sector, as it will create an influx of customers applying for home loans. 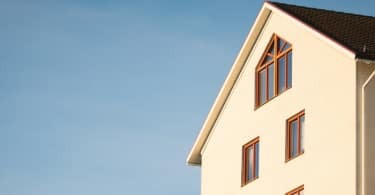 He says the company welcomed the rate cut as it is sure to create increased demand for property, stimulate the economy and will allow more buyers to consider property as an investment as opposed to just residential purposes. “These announcements are favourable for consumers and market sentiment. Firstly, with Moody’s decision another cloud of uncertainty has been lifted from the local economic landscape. The news reinforced recent rand strength and, since it follows a better than expected inflation release for February – with the inflation rate easing to just 4%, marginally below market expectations – this strengthened the case for an interest rate cut”. “The repo rate reduction to 6.5% is the first cut since July 2017. Based on the views of economists and various market commentators, interest rates are now likely to remain unchanged at this level for the remainder of the year”. “However the benefits of this modest reduction may take longer than usual to be felt as households will need to adjust to the hike in VAT and the general increase in the tax burden via the fuel levy and other tariffs such as electricity, water and property rates“. “Having said that, for the calendar year to date and based on Pam Golding Properties’ sales, activity in the marketplace remains brisk in sought after hubs and locations and there is generally a solid demand for properties on offer at market-related prices”. “Buyers continue to demonstrate a willingness to embark on first-time acquisitions as well as properties for upgrading or downsizing, or simply relocating, depending on their individual requirements. “With the latest inflation figures comfortably within the 3-6% band and the downgrade risk from Moody’s avoided for now, the Reserve Bank needed to show consistency of policy. If rates weren’t cut today then I’m not sure under what circumstances they would ever be cut. Despite the looming increase in VAT and the petrol price levy, consumer confidence will receive a much needed boost from the rate cut. The impact of the rate cut will be a decrease of R170 per month on a million rand bond over 20 years. According to the latest FNB Research, South African consumers are in a better financial position in terms of debt to income levels, which will be further improved by this rate cut. Even with improved sentiment as a result of ‘Ramaphoria’ the residential market remains sluggish with sales volumes tight and property price growth flat. The rate of mortgage lending from the retail banks has improved as has the average rate concessions given to buyers, which will be helped by the rate cut. Samuel Seeff, Chairman of the Seeff group says that the repo rate cut will “provide much needed stimulation for the market and, after a very flat 2017, will hopefully be an energy boost to encourage buyers and investors“. Although the rate cut was largely expected, Seeff said that it is a welcome reprieve for consumers and property owners who face higher living costs due to the 1% VAT hike taking effect on the 1st April. “Things have moved quite fast since the last interest rate meeting. 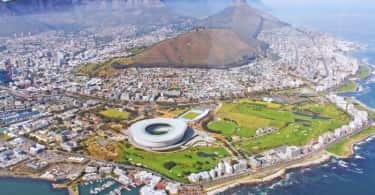 The election of Cyril Ramaphosa as President of the ANC and of SA has been a very positive development for country, economy and property market. Action around State Capture, the prosecution of Jacob Zuma and the Cabinet shuffle to return confidence to major sectors of government have all been well received by the market, business and the ratings agencies. Moody’s has for example just announced that it is keeping SA’s sovereign credit rating at investment grade and upgraded the economic outlook to positive. 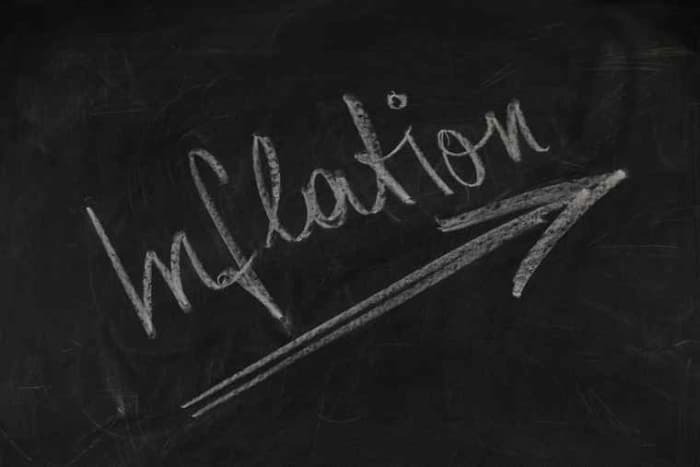 Currently, inflation is at around 4% which is within the Reserve Bank’s target range of 3-6%. The Rand also continues to perform well although it is always subject to a degree of volatility“. *Commentary in no particular order.